Today's post is all about fall and showcasing the Distress Paper Mosaic kit from Ranger! What a fun kit with so many different options for creating! 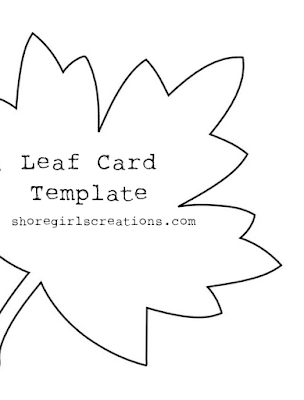 I'm walking you through the steps I took to create this leaf card over on the Cropstop blog (CLICK HERE), and also have a free template for you at the end of this post. 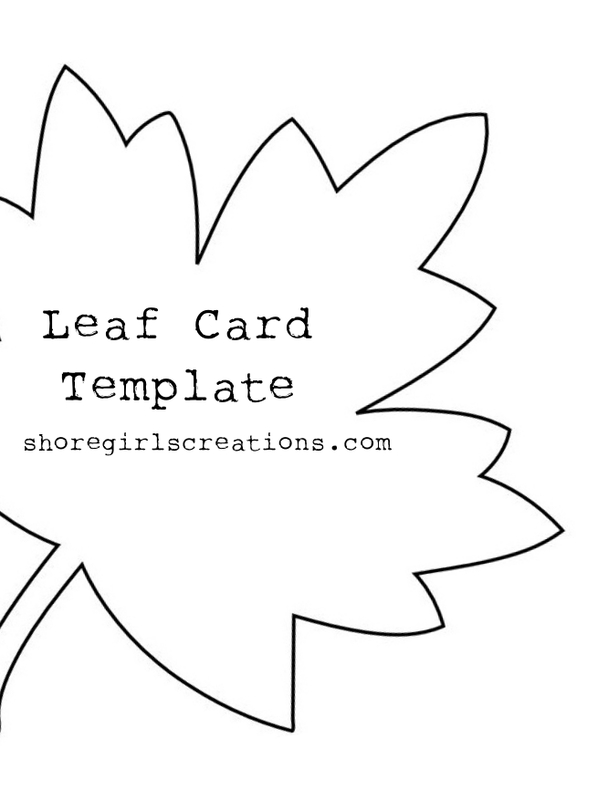 As promised, here's a free template for creating your own leaf card! I'd love to see what you make with this, so stop by the current link party and show off any creation that includes a product or two from one of the companies carried in the Cropstop store. Love this, thanks for sharing with us at CCCB! What an awesome mosaic leaf! Thanks so much for joining us at CTD this week! I've never seen this kit, what a fantastic idea and how fabulous are all those colours for Fall!! Loving the shine on the mosaic pieces and the woodgrain background looks so real, I really want to touch it. Its a fabulous card and I'm so glad you shared it with us at TIME OUT! love the unusual mosaic leaves and the distressed background, thank you for joining in at MMM. What a beautiful Autumn card! Absolutely in love with the look of this card! I love the mosaic, a very unique look, and the background gives this card a beautiful rustic look. Perfect for fall, love these colors. Thanks for joining us at TIME OUT!